Kwittken expanded into Canada in September 2014, opening an office in Toronto after growing its role with American Express. 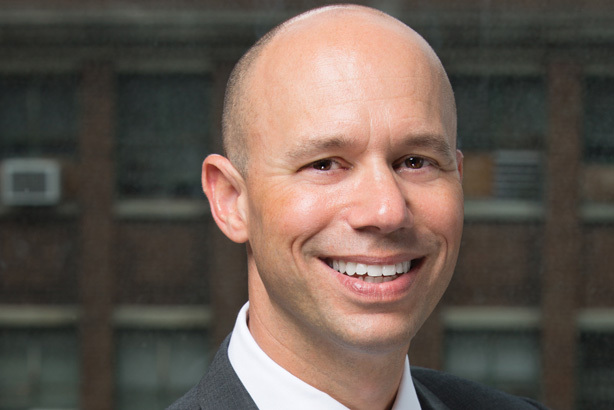 Kwittken expanded into Canada in September 2014, opening an office in Toronto after growing its role with American Express, says CEO and global chairman Aaron Kwittken. The firm was named AOR for American Express’ international global business travel division in the US, UK, France, Canada, and Australia. Last year, Kwittken had its eye on boosting consumer lifestyle work to account for half of revenue by this year – something the CEO says is "on the way," at about 35%, although it’s down from 2013’s 40%. Revenue was up globally and in the US, 7% and 9%, respectively. At the start of the year, the firm won JD.com – "Alibaba’s largest competitor in China," says Kwittken. Other wins in the past year included International Paper, HomeAway, TE Connectivity, Decoded Fashion, and Zicam. The agency lost bedding company Simmons. A new publicity division, Kwittken Fame and Fortune launched in 2014, led by Michelle Aselta, who was brought in as director to fulfill clients’ celebrity and influencer PR needs. As a firm that doesn’t do practice areas, Kwittken says "we are increasingly finding that we’ve become an agency that doesn’t look like a traditional PR firm anymore," with more content, social, and design work coming from "multi-specialists." "We sit in a stack of companies next to media planners, media buyers, SEO experts, people who do ads – we have a much more omni-channel approach that combined with global, multi-specialists makes us a very different type of agency," he adds. The firm has its eyes set on Asia, possibly looking to expand in the next year or by 2016. Parent company MDC Partners is already in Shanghai and Kwittken is waiting to land the right client in the region to put expansion plans in motion. Talent-wise, Sam Bowen was named MD in London, an office that posted revenue between $1.5 million and $2.5 million, up 19% compared to last year. MD Stephanie Fogle left and agency cofounder Jason Schlossberg’s title was changed from president to chief creative officer, a new title to emphasize that creativity is a PR agency’s most important deliverable, notes Kwittken. "It’s the most exciting time I’ve witnessed in the industry. It’s incredible how things are changing, and all for the better," says the CEO. Looking ahead, he believes the firm is poised to reach double-digit top-line growth in 2015. In the next five years, Kwittken forecasts that "media relations will become more automated and programmatic in the same way that media buying has." "The new tools we will rely on for success will be very authentic storytelling, using different channels – not just earned," he says.